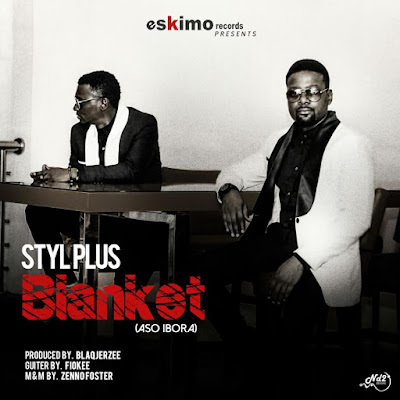 Having graced the musical scene with timeless classics, Styl-Plus musical label, Eskimo Records presents the Blaq Jerzee produced tune 'Aso Ibora' (Blanket) with mixed and mastering credits going to Zeeno Foster, alongside the electric Fiokee on the strings. This is sure to give you a perfect blend of ingenuity and Contemporary vibe. You sure do need to listen up so you can tell if we are telling the truth. Enjoy!